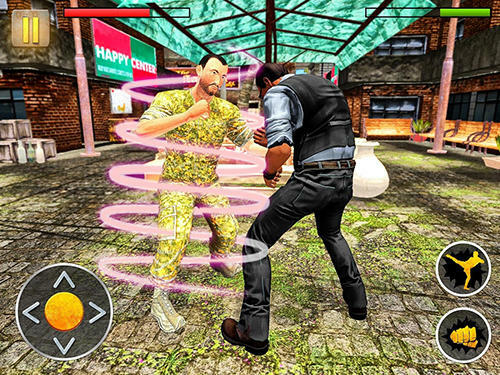 New Combat games for Android 5.2. Download games for 5.2 platform version free. 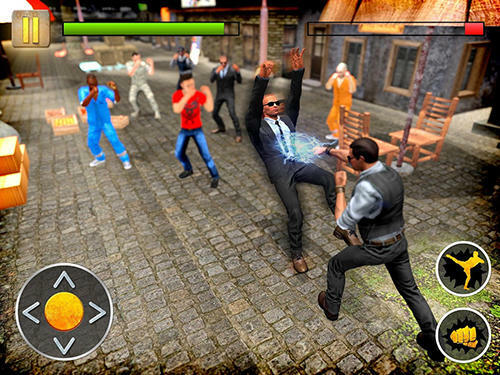 Here you will find the latest Combat Android games for Android 5.2. You can download any and play free! 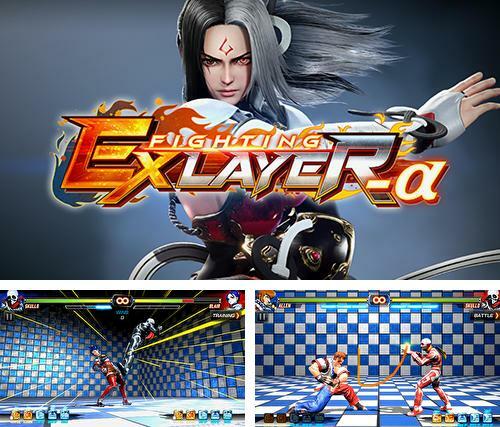 Fighting ex layer-a - control actions of a furious fighter on the arena. 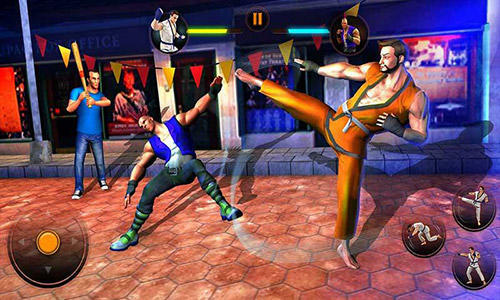 Defeat strong opponents using spectacular maneuvers of martial arts. 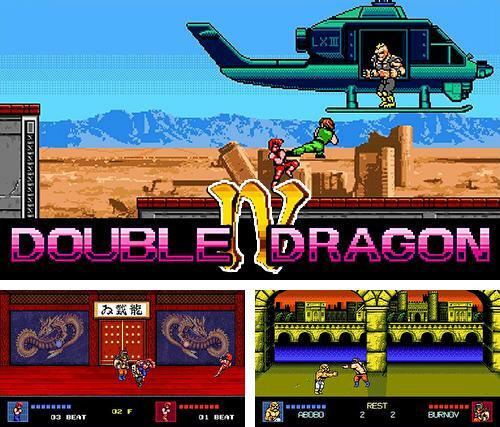 Double dragon 4 - help the hero defeat numerous enemies applying martial arts maneuvers. 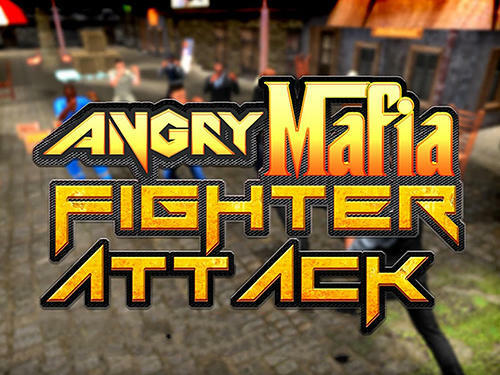 Unlock new locations and complete dangerous missions. 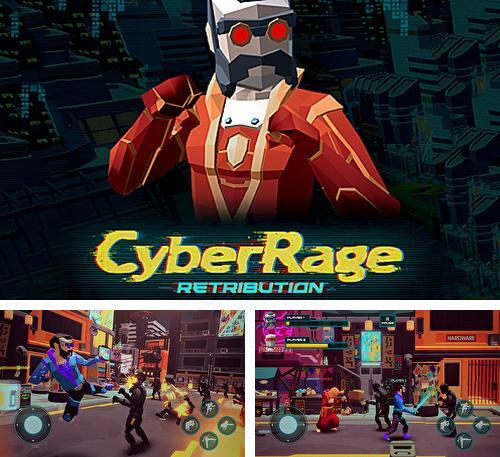 Cyber ​​rage: Retribution - get through the hordes of enemies which flooded the streets of the futuristic city. 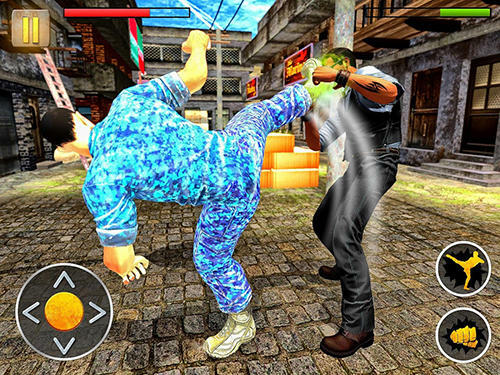 Apply martial arts maneuvers and unique skills. 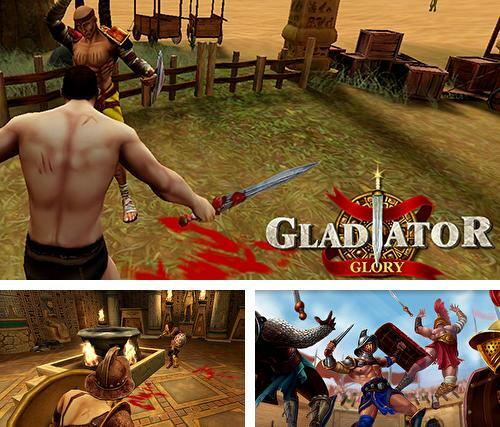 Gladiator glory Egypt - step on the hot arena sand and cover it with blood of your enemies. Win gladiator battles to the glory of the emperor! 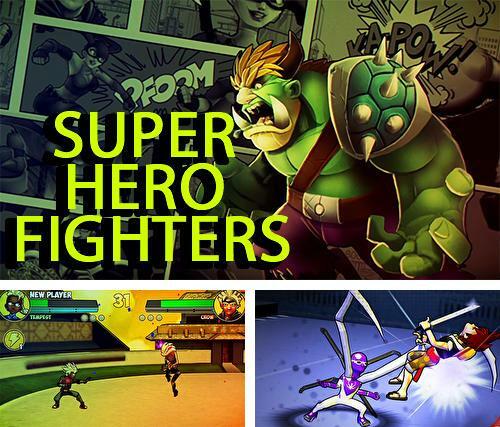 Super hero fighters - take a powerful superhero on the combat arena and take part in the battles against strong opponents. Defeat villains! 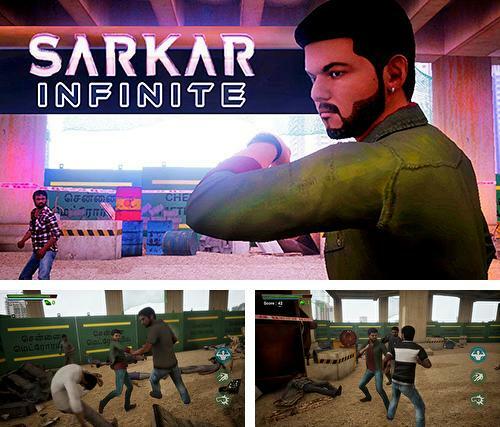 Sarkar infinite - help a brave hero defeat numerous opponents. 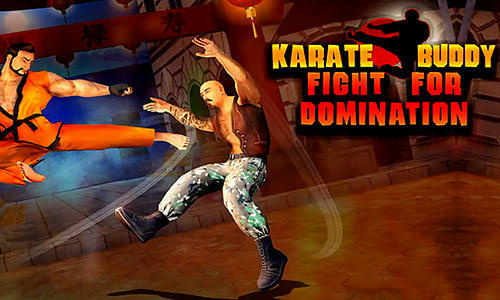 Apply various martial arts maneuvers and destroy hordes of enemies. 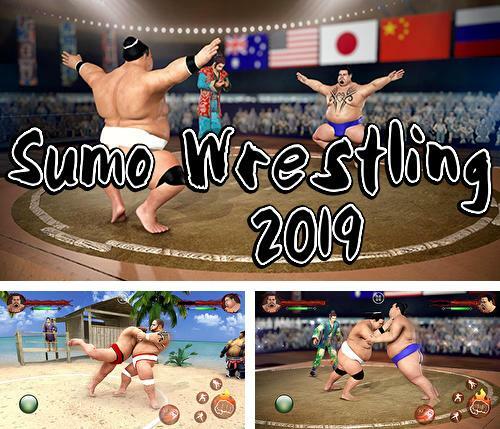 Sumo wrestling 2019 - control a powerful wrestler during the battles against strong opponents. 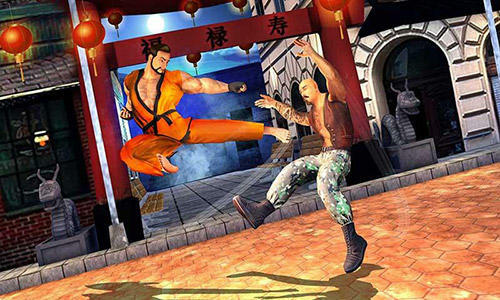 Apply combat maneuvers and win competitions. 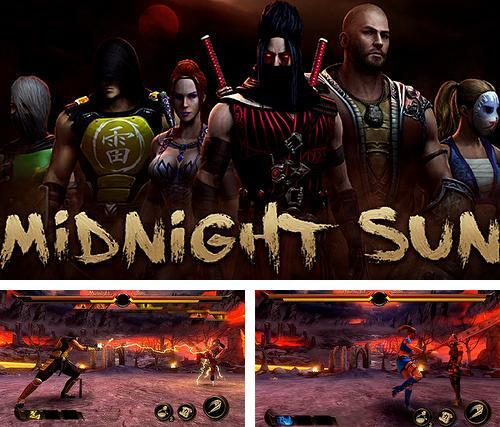 Midnight sun: 3d turn-based combat - step on the combat arena, control actions of a strong fighter, apply unique skills and power of elements to win a duel. 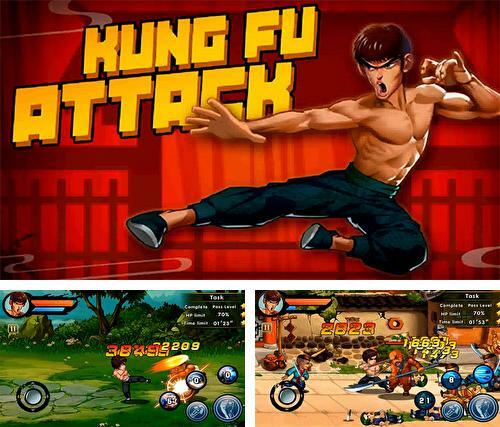 Kung fu attack - take a young kung-fu master through many battles against various opponents. 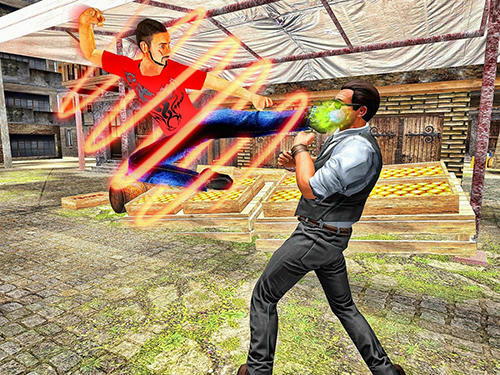 Apply powerful combat maneuver and weapons. 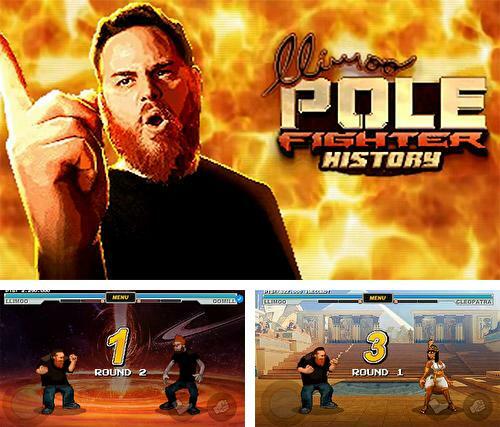 Llimoo pole fighter history - take the hero through many battles against fighters from different countries of the world and different epochs. Win to get a reward. 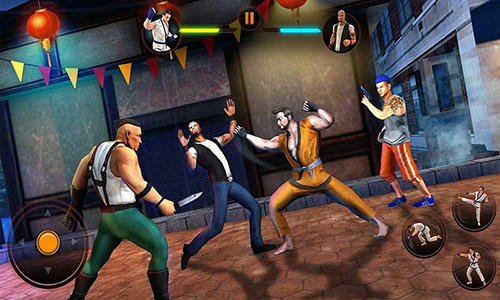 Download Combat games for Android 5.2 free. If your phone or tablet supports this version then games on this page will run without any problems. 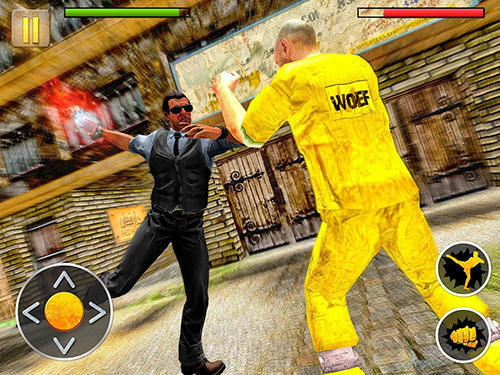 Great variety of free Android games with the tag Combat are added every day.